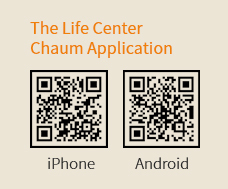 where our medical specialists and equipment come to you. 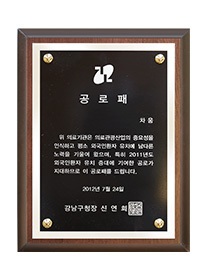 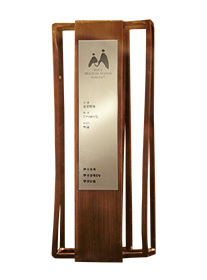 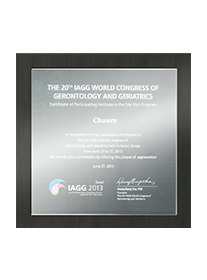 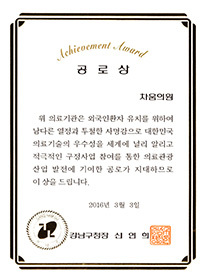 Chaum's considerable number of awards are a testament to its continuous efforts. 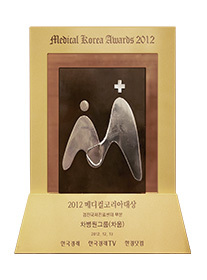 of its commitment to the development of Medical Tourism. 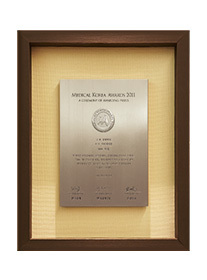 of its commitment to the increase in foreign patients in 2013.
of its commitment to the increase in foreign patients. 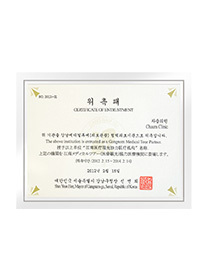 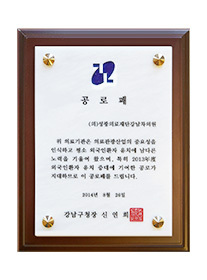 Appointment as a cooperative institution of Gangnam-gu to promote Medical Tourism. 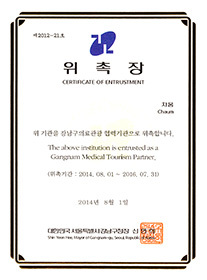 Appointment as a cooperative institution to promote Gangnam Medical Tour.